reputation on honesty, timely service and the availability of reliable equipment. Infinity Energy Services is a distributor for several manufacturers and also supplies parts and supplies to its customers. Infinity has aggressive plans for expansion that will increase our operational footprint. Our location in Bourg is currently constructing a State of the Art Facility which will house our main Headquarters. Infinity Pump and Supply was created in 2013 and specializes in supplying customers with de-watering pumps, pumps utilized in drainage projects and other pumps needed for other pumping applications. 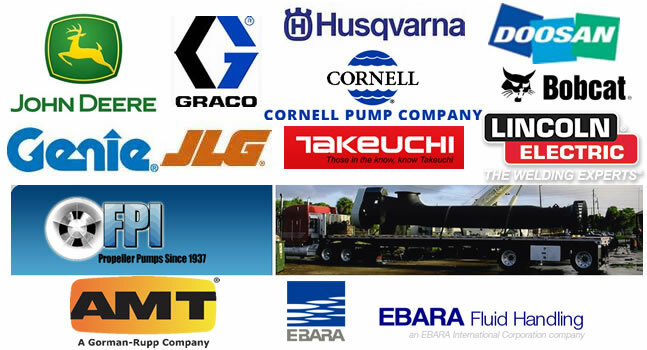 Pump and Supply is also involved in pump repairs and sales and is a distributor for several major pump brands. @2014 Infinity Energy Services. All rights reserved.